Great Italian Lakes not to Miss! 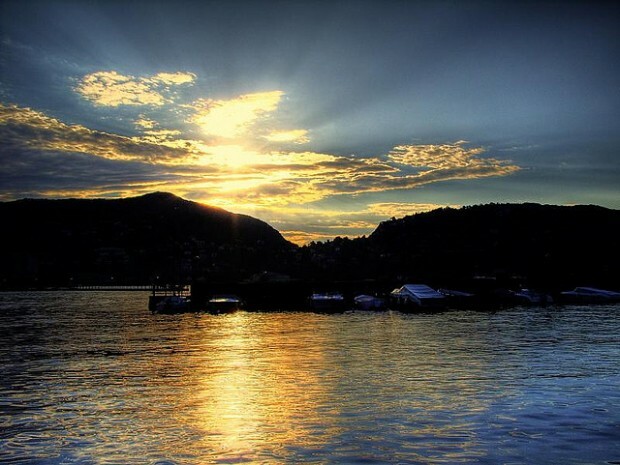 Test your Fitness at the Italian Lakes! As far as picturesque holidays in Italy are concerned, you can’t really beat the Italian Lakes, situated in the north of the country. Whether you’re hoping to head to the area for a chance to unwind and relax lakeside or you’re planning on a week that’s jam-packed with activities, Lake Garda holidays have something for everyone. Utilise the break from the stress of work to boost your fitness levels by signing up for one of the many action-packed activities available. Whether you decide to base yourself at Lake Garda or neighbouring, more tranquil Lake Como, there’s plenty to keep you occupied, no matter what your fitness level. Perfect spots for walking and biking, the Italian Lakes are idyllic if you plan to savour the great outdoors – plenty of trails and routes are available to suit all abilities, from gentle strolls to more challenging hills. If you prefer, watersports are particularly popular on Lake Garda, where the wind conditions are ideal for a windsurfing or sailing stint. Whether you choose to base yourself on the shore of Lake Como in the north or Lake Garda, slightly further south depends on what you want to achieve from your stay. 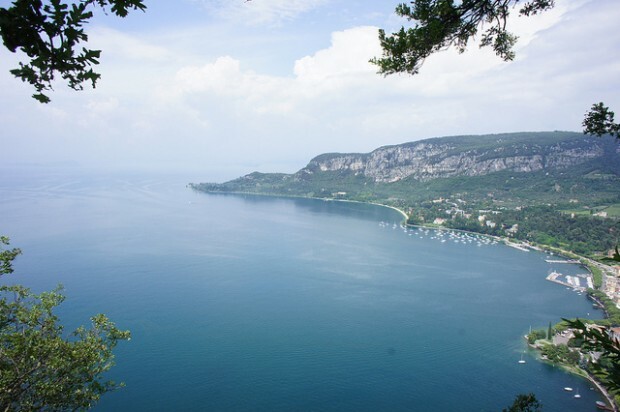 While Lake Como provides some astounding panoramas perfect for a hiking jaunt, Lake Garda has a wealth of activities to suit all tastes. Tailormake your visit to incorporate all your dreams and wants; with the help of specialist reps, you can customise every second of your stay if you wish to. From boat rides to hikes and bike rides between rustic villages, you can rest assured that if an energetic sojourn is what you’re after, the Italian Lakes will provide. As autumn creeps up upon us, now would be a great time to plan a little getaway – pack some light layers and you will be able to enjoy what the Lakes have to offer, even when the climate cools slightly. It’s unsurprising that visitors to the area return again and again – see the appeal for yourself this autumn. Posted in Italy and tagged with Europe, Fitness, Italy, Lakes. RSS 2.0 feed. « Top 3 Countries for Street Food!